Intending patrons should note that the lights will not be fully dimmed during the screening, sound will be at a lower level than usual and people may need to move around. 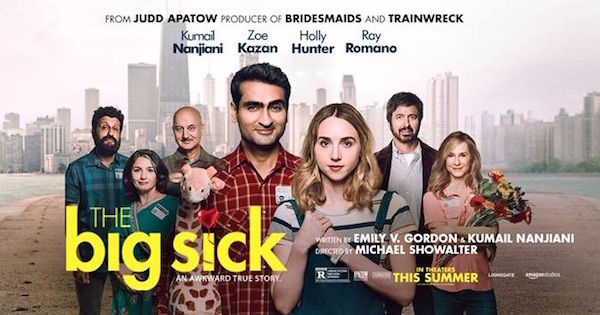 Pakistani-American Kumail (Nanjiani) is leading a double life – while his reputation as a stand-up comic is growing, and his relationship with Emily (Kazan) is blossoming, his family are pushing him towards an arranged marriage. 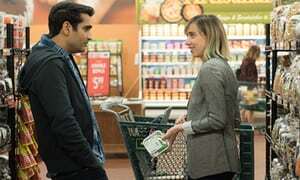 When Emily finds out, and then becomes very ill, Kumail must face her parents, and decide what he values most. 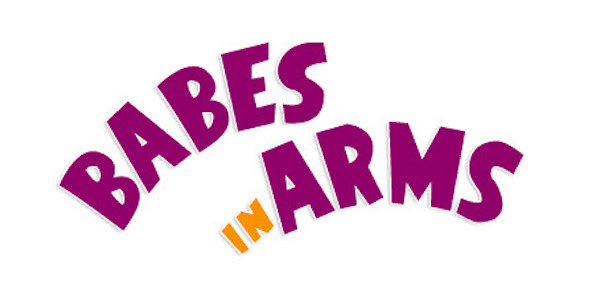 This original, hilarious and touching true-life romcom has been one of the breakout hits of the year.